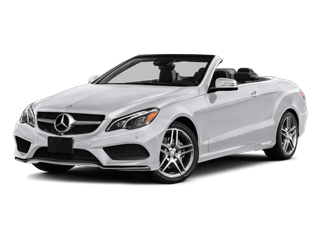 Maria at the service center was the best. 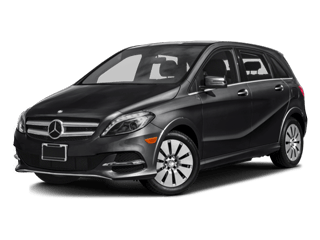 She was very kind and happy to help with any questions that I had and I would recommended family and friends here just based on her alone. 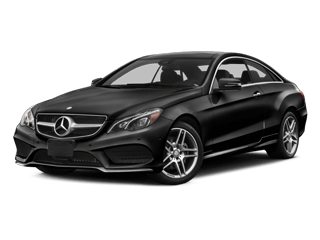 They were straight forward and quick to respond and the customer service was better than any dealership that I've ever been to. 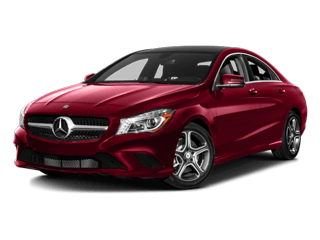 Bud was a very attentive to the service appointment be as easy as possible!!!! 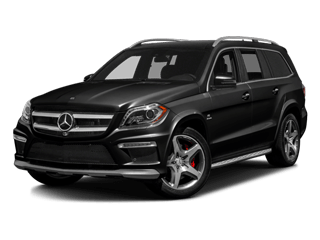 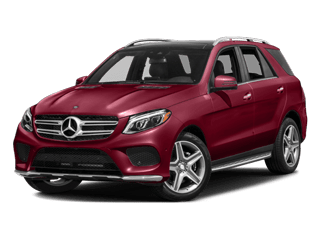 Welcome to Mercedes-Benz of Rochester, a family owned and operated dealership that proudly serves Utica, Macomb, Troy, Rochester Hills, and Sterling Heights, putting Michigan residents behind the wheel of the latest and greatest in luxury vehicles. 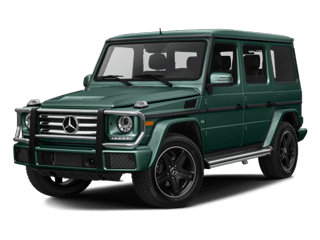 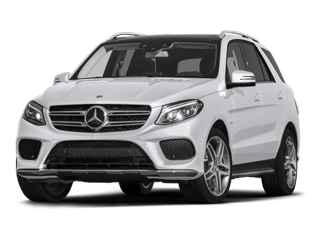 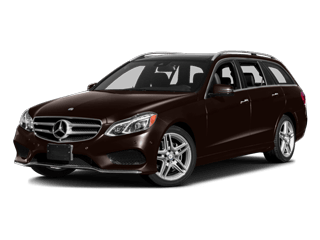 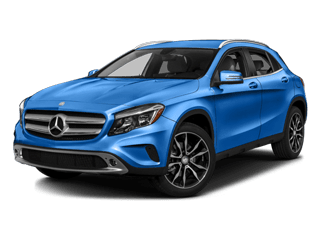 Our new vehicle inventory stocks the full lineup of Mercedes-Benz models while our diverse selection of pre-owned vehicles has vehicles from other luxury brands at some of the most competitive prices. 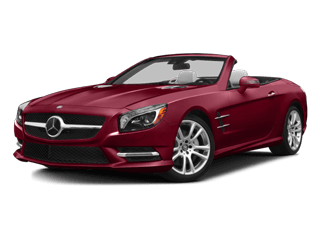 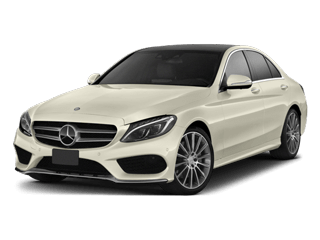 In addition to pre-owned vehicles from other manufacturers, we also carry an elite selection of Certified Pre-Owned Mercedes-Benz models that offer the affordability of pre-owned vehicles with the peace of mind that comes with a new car warranty. 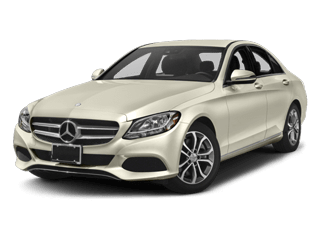 As a full-service dealership, we take care of everything on-site, including financing – you can even fill out our online finance application before you arrive to streamline the process from arrival to out-the-door in your new Mercedes-Benz. 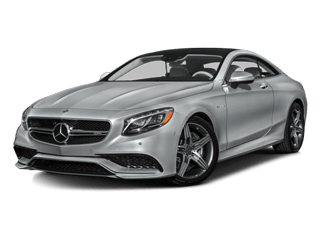 This is where many dealerships would say goodbye to you, but Mercedes-Benz of Rochester is different. 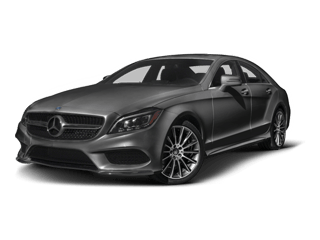 We’re here for you through every step of the car ownership process, and that includes a state-of-the-art service center with convenient online appointment scheduling so your auto maintenance falls on your schedule. 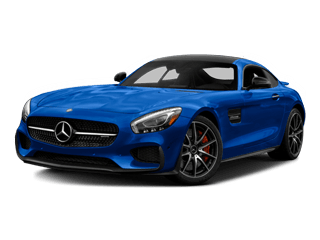 Our service team uses only genuine Mercedes-Benz parts and accessories to ensure your vehicle is running in top shape for as long as possible, and we handle everything from recommended maintenance to mystery car troubles. 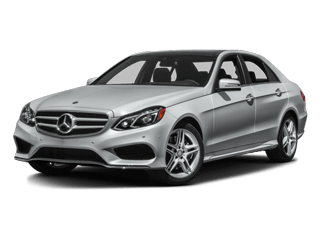 Whether you’re looking for a brand new luxury vehicle or a pre-owned model, we’re confident there’s something for you here at Mercedes-Benz of Rochester. 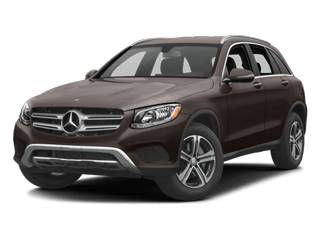 Contact us today to schedule a test drive of your next vehicle or to learn more about our vehicle and service specials. 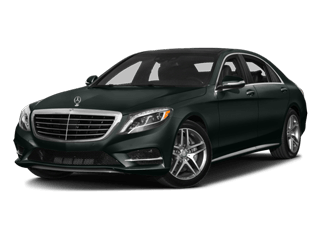 We think that after one visit you’ll see why so many drivers from Troy, Rochester Hills, Sterling Heights, Utica, and Macomb choose our dealership. 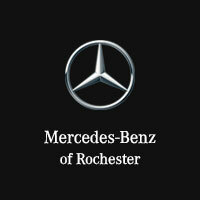 Remember, it’s not just a Mercedes-Benz, it’s a Mercedes-Benz of Rochester!